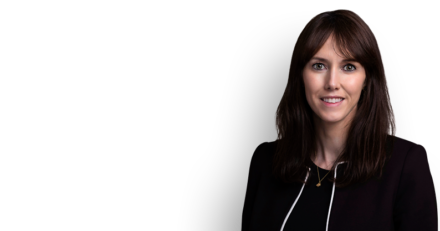 Leanne Woods represented a junior doctor in the inquest into the death of a 14 year old girl using a ligature while an in-patient in the Priory’s High Dependency Unit. This inquest has received significant national media attention and involved close examination of the Priory’s systems for risk assessment, information sharing between nursing staff, staffing levels and resuscitation training. The inquest also looked at commissioning arrangements for in-patient mental health care for children and adolescents. Leanne was instructed by the Medical Defence Union.